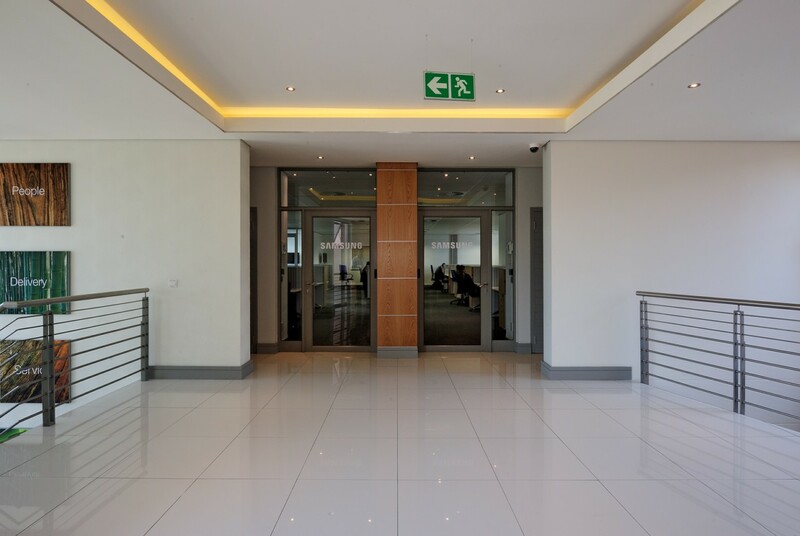 This AAA-grade freestanding office building is ideally designed for a single tenant, or easily subdivided into two floors or up to 4 separate units. Building naming rights are available to single users. 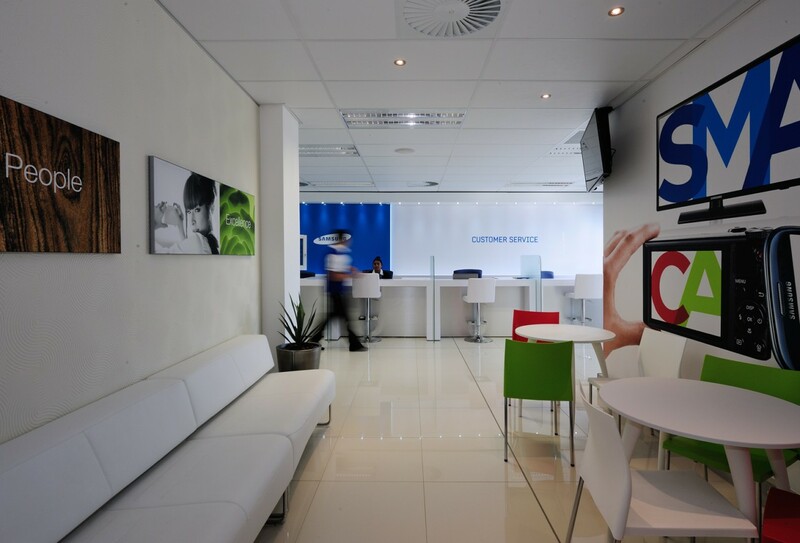 The building offers a welcoming entrance, top-quality finishes and a number of green building initiatives. With a focus on energy and water efficiency, the building is able to take advantage of reduced operating costs and improve the working environment for occupants. 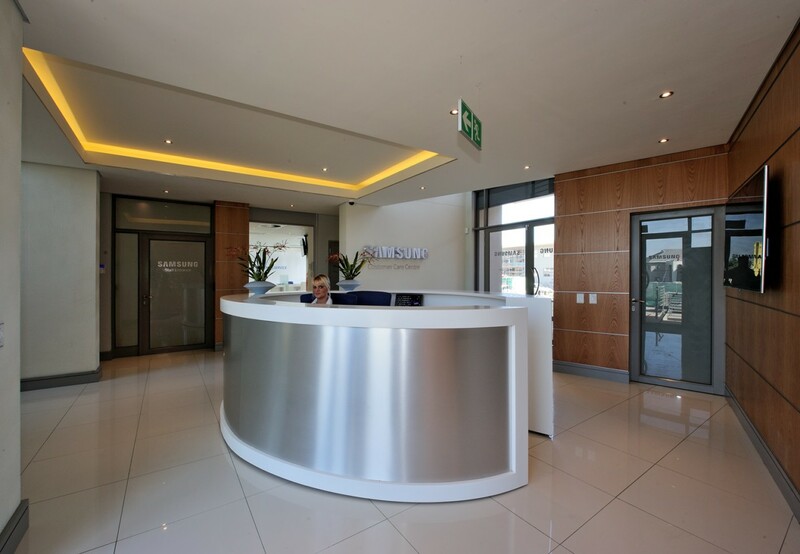 In total, the building comprises of 917m² offices, 127m² terraces/balconies and 27 parking bays. 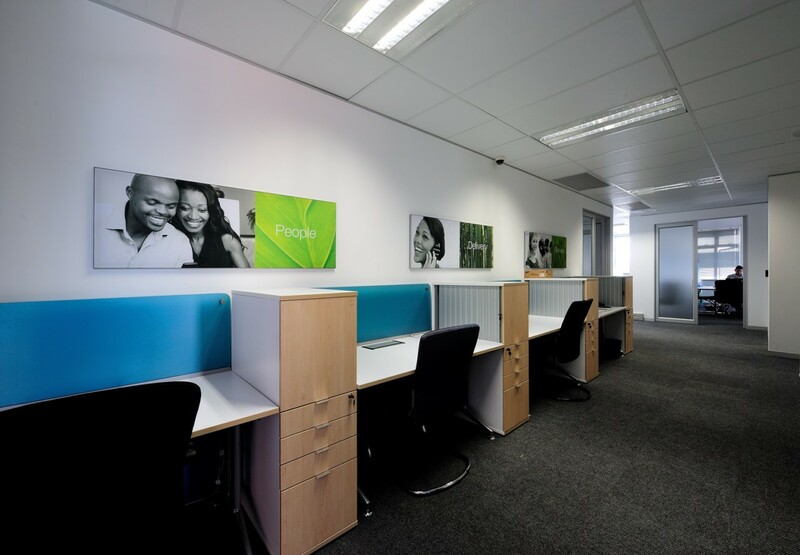 The building can be leased to a maximum of 4 tenants with offices ranging in size from 218m2 upwards. 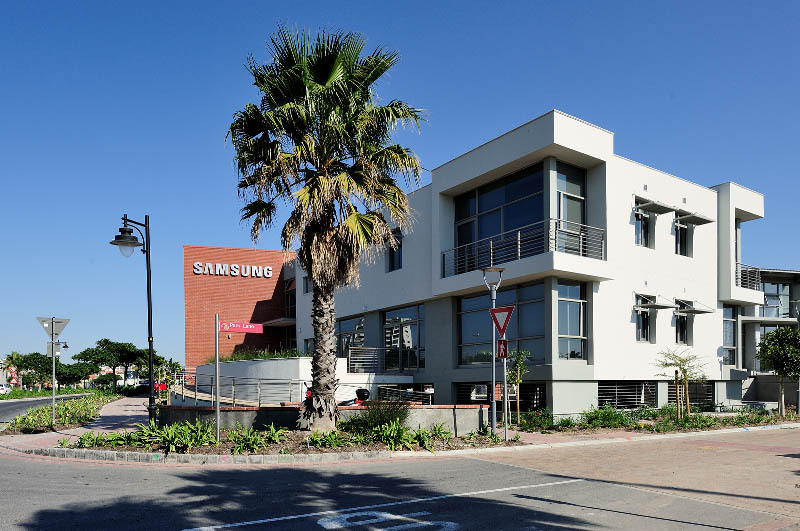 Sought-after location within Century City, with extensive public transport links, excellent security, and a wide range of nearby amenities, including Canal Walk Shopping Centre, Virgin Active Gym, convenience retailers, restaurants, coffee shops, Intaka Island nature reserve, the sports oval and a day-care centre. 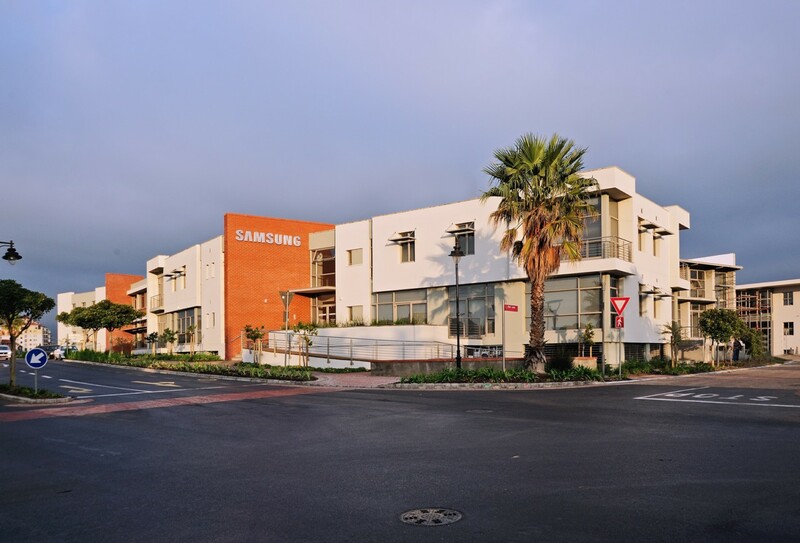 The building is Telkom and Century City Connect ready. Please complete the enquiry form below and we’ll get back to you as soon as possible.